It's summertime and that means that there is plenty of time to enjoy some summer bops! 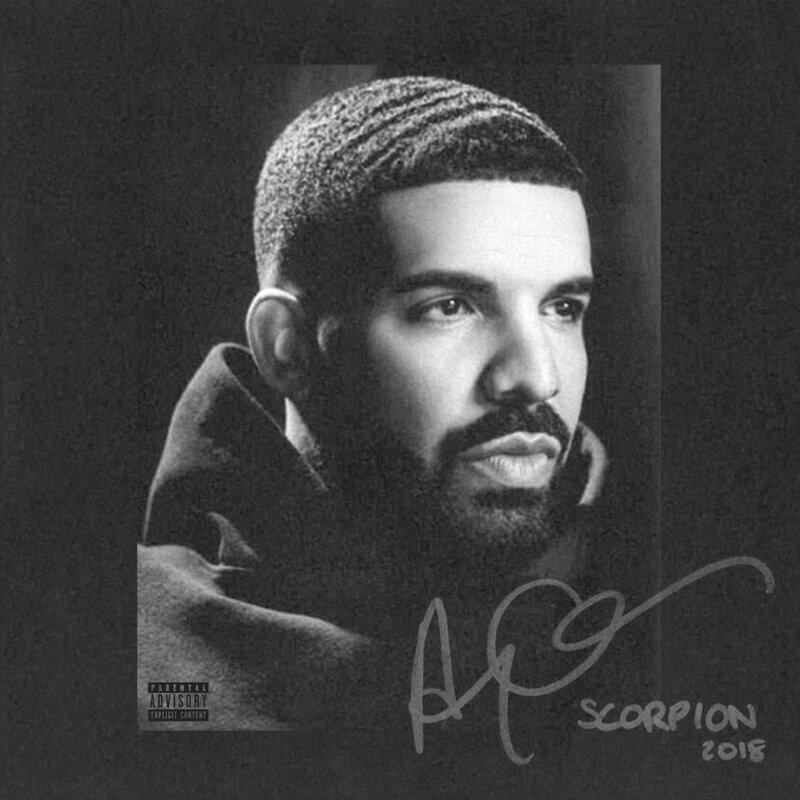 Drake returned this summer with a brand new album and this song is taking over the world with the new dance craze challenge called the #InMyFeelingsChallenge or #DoTheShiggy. This song will sure be blasting in everyone's car stereo. Everyone needs a little latin flavor in their playlist to spice up the summer. 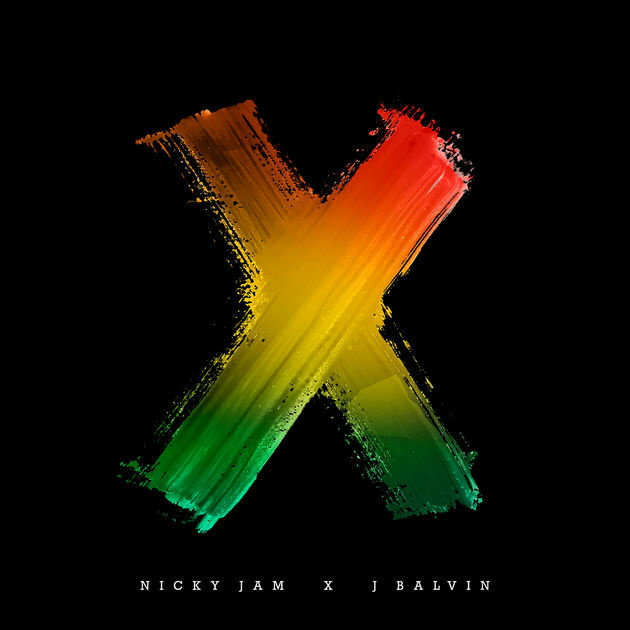 Jam and Balvin worked together to make sure that this song would be played globally and enjoyed by millions as it has over 300 million streams on Spotify. Go Latinos! 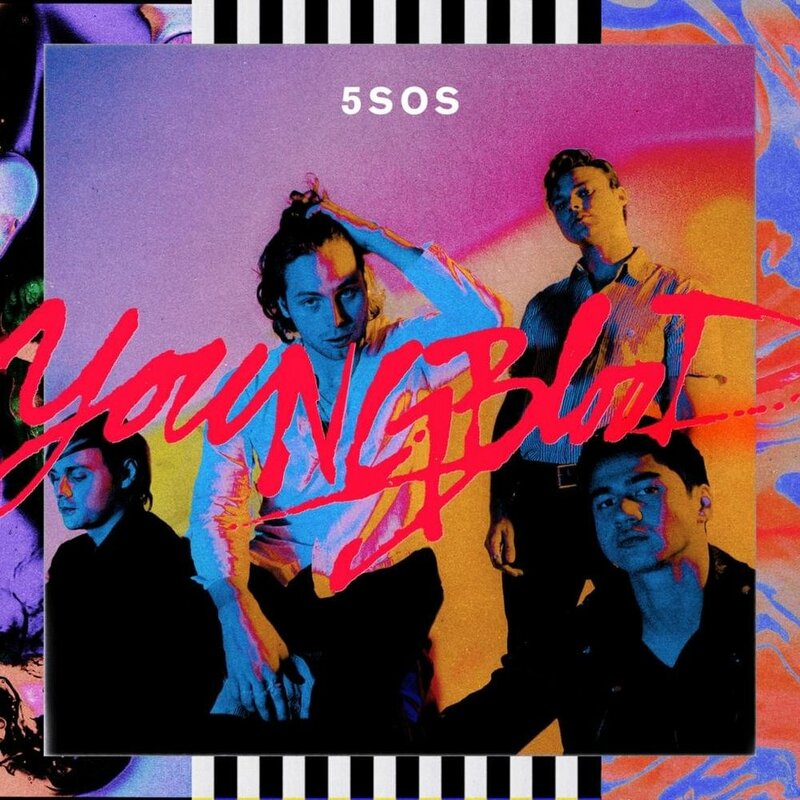 5SOS is back and better than ever. With a new tour coming up soon and the new album breaking records, we sure do have a lot of anthems from the boys to listen to this summer. This EDM bop is the perfect homage to 90's dance music. 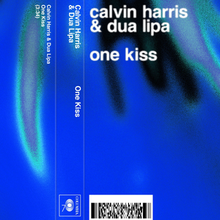 One Kiss is a song that everyone can enjoy, no matter what age or type of music you prefer. 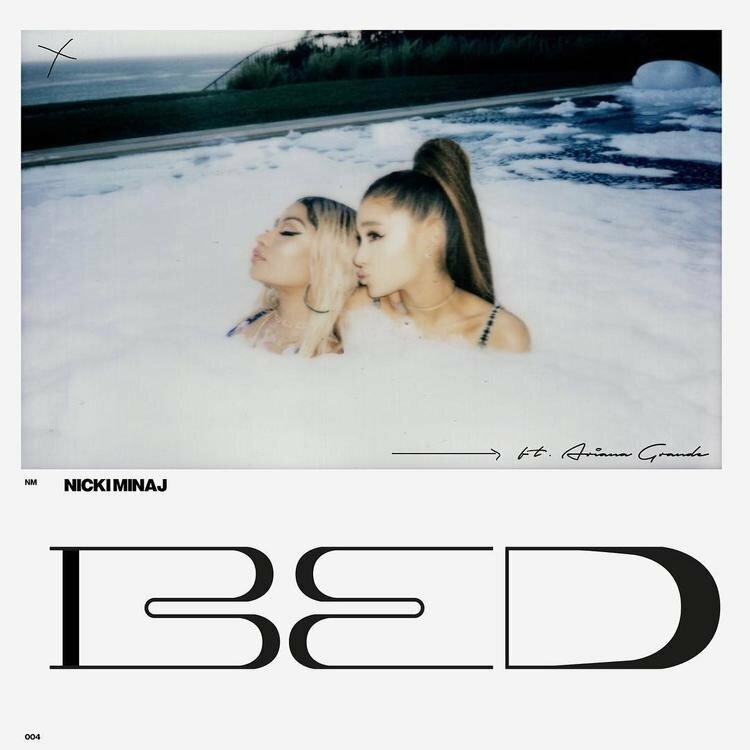 With Ariana & Nicki making major comebacks back into music this year, this collab was bound to be a huge hit. This song is different than what both woman usually sing but it is a risk that definitely paid off. Sure, Charli's type of music is basically unconventional pop but it sure fits the summer mood. The electric beats and simple lyrics will be sure to be stuck in your head. 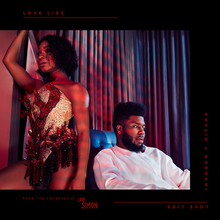 After the Fifth Harmony hiatus started, Normani was first to impress with her first solo song with teen pop wave superstar Khalid. This track is super romantic and definitely a great R&B bop for sitting around the campfire. 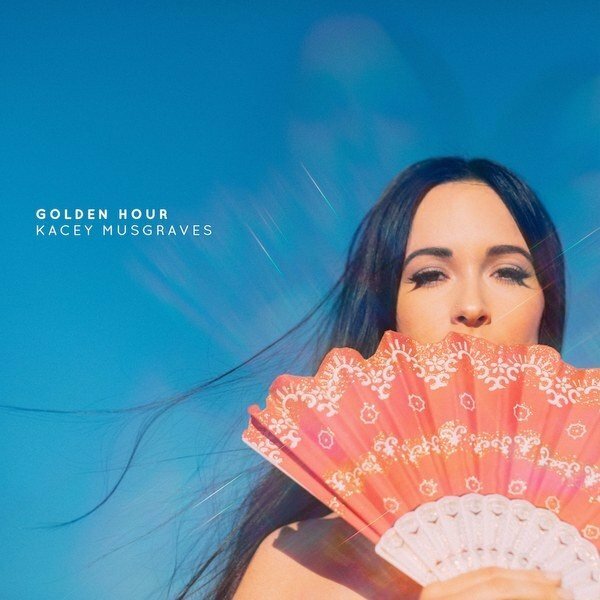 Country isn't everyone's thing but Musgraves really shaped a new and modern version of country while including fun elements of pop music. It's interesting and refreshing for the country scene.